Christmas is right around the corner. Are you feeling a little last minute? 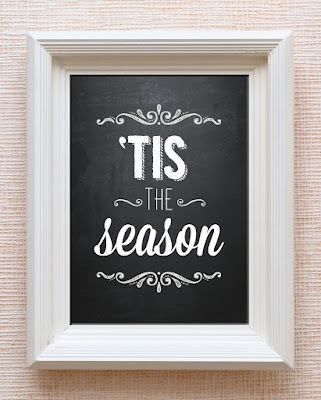 Decorating...Cooking...Shopping...preparing for guests...c.l.e.a.n.i.n.g. Bleh, cleaning. I'm here to say, there is nothing wrong with "last minute" for the holidays. And there's nothing wrong with "imperfect" either. The best things will happen no matter how we do on that intimidating list I just made, right? 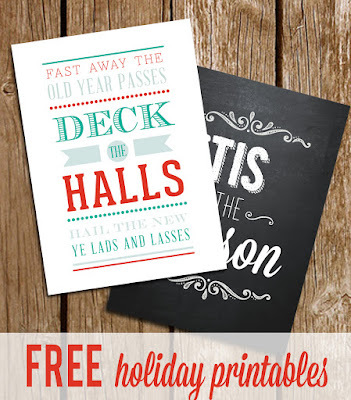 But if you are looking for a few easy ideas to squeeze in some festiveness at home, I've got a list for ya. 1. 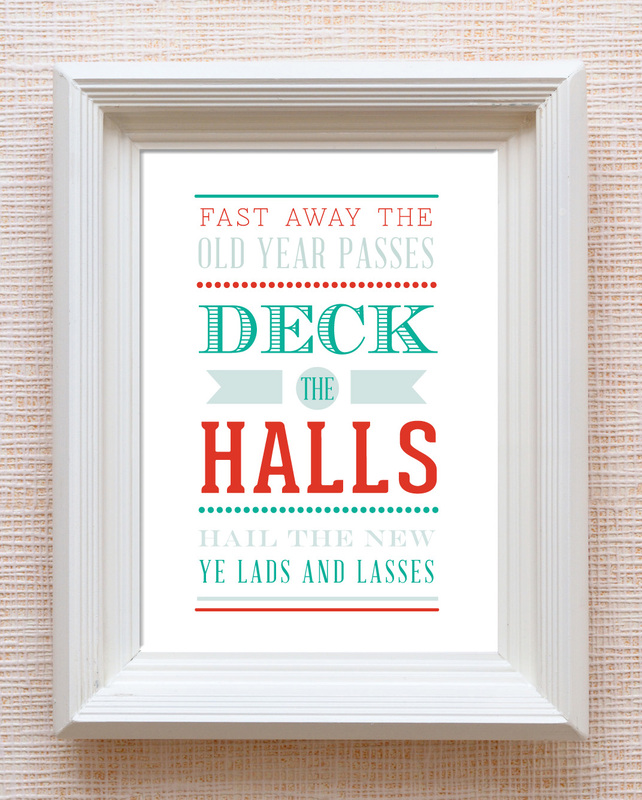 Throw a Christmas print up in a frame you already use. Just leave all the prints you use in the frame. That way next holiday, you can just open the frame, reorder the prints, and done. It's all in one place. EASY is the name of the game. Here's my favorite this year from my etsy store. 2. Put decorations on all your booze. 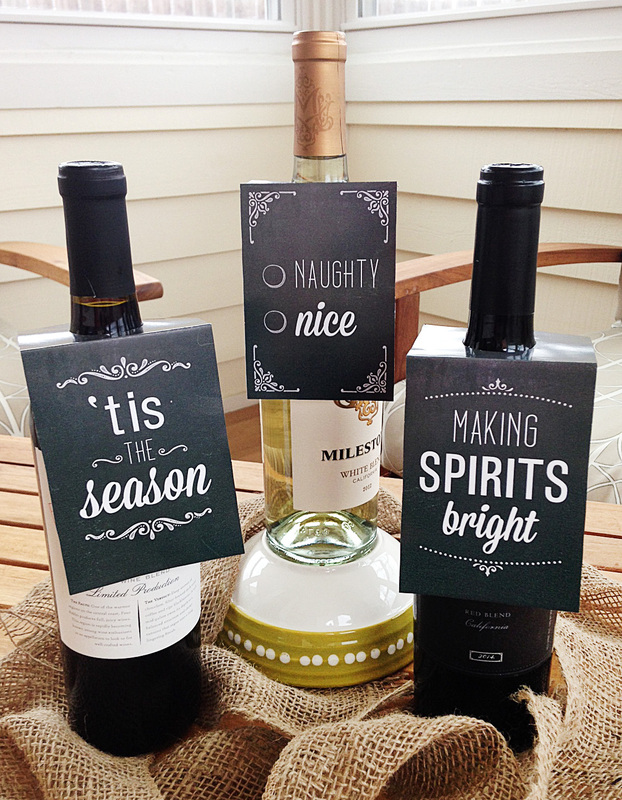 Wine and spirits are on the counters and all around during the holidays. 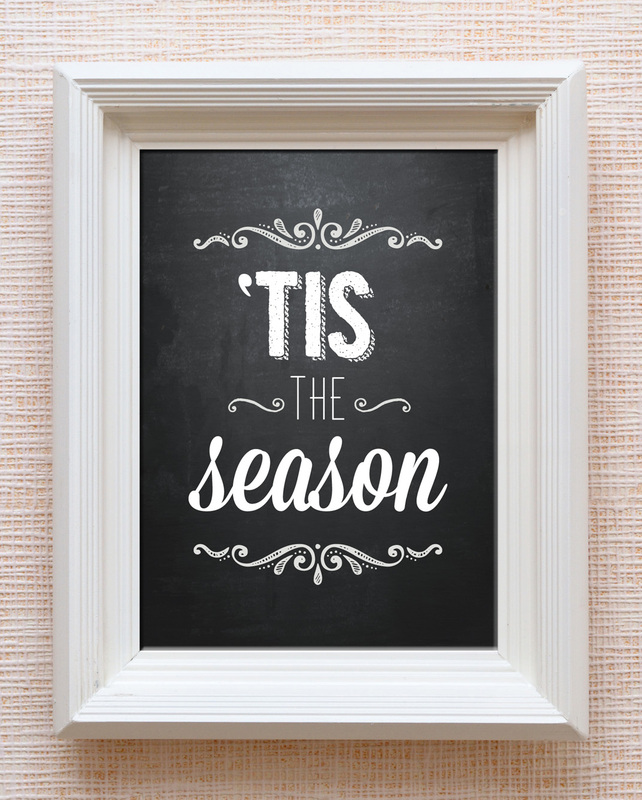 By adding just a touch of Christmas, it looks like you thought of everything. Check these out. 3. Make your house guests feel welcome with a wifi password sign. Tons are available for easy at home printing. The only one currently in my shop is here, but you can find just about any style on Etsy. 4. Give your family and guests something fun to do when they are waiting around or relaxing. 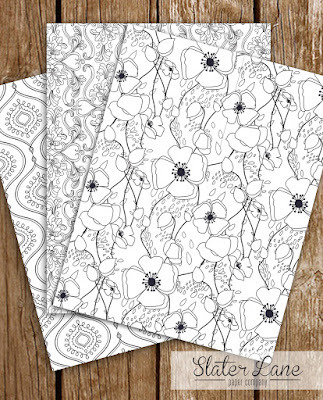 I'm talking about coloring books and pages. Busy hands make happy hearts! Set out a bunch of crayons (or something more sophisticated for the adults) on a table with a bunch of coloring pages for the whole weekend. 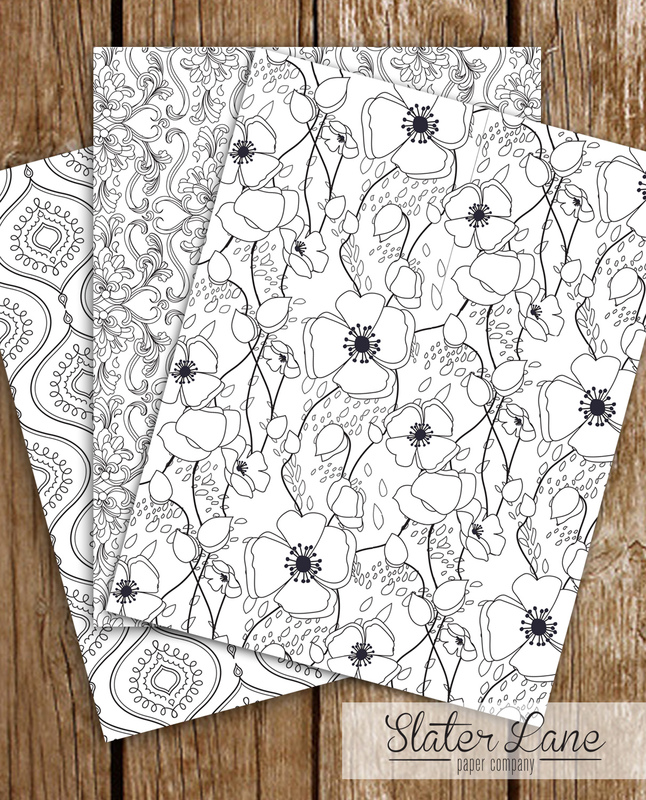 Turn it into a competition if you have a family that can't do anything just for fun ;) These coloring pages can even be turned into wrapping paper! Alright, now the big news. Since printables are the very best way to do a last minute Christmas, from now until Jan. 1, I'm having a big sale! 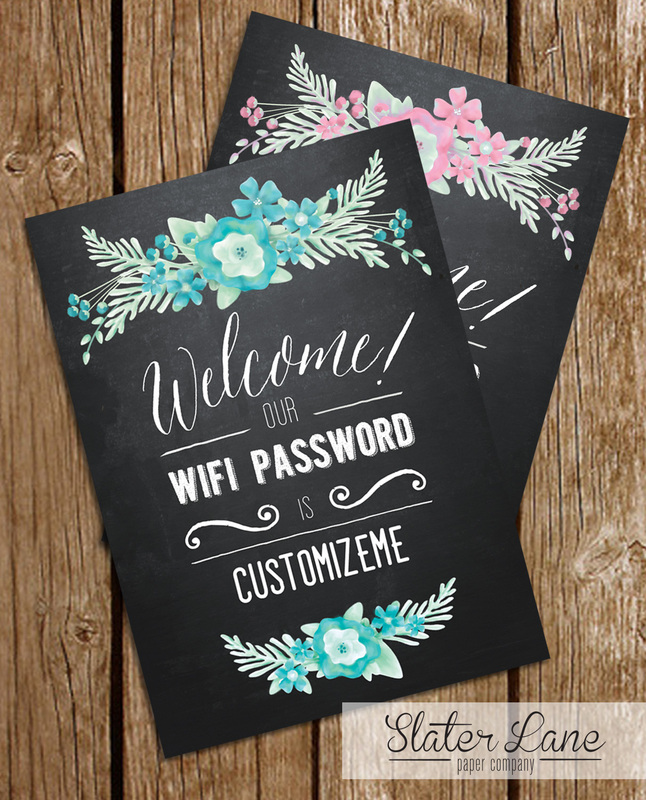 Buy two printables, and get the second free! Any second item up to $4 will be absolutely free! Orders greater than that will receive $4 off. 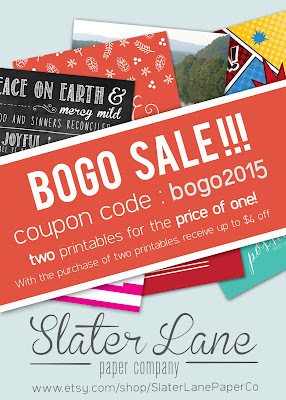 Enter code BOGO2015 at checkout! OMGosh. Have a seriously great holiday everyone. Enjoy your perfectly imperfect Christmas! Hello, hello. My goodness has it been a year! Here is 2015 in a nutshell : While falling in love with a little, constantly changing toddler, and learning to be a mom to her, I have also been trying to figure out how to do what I love (design) and make money (run my business). There it is! I've had some successes and some failures, and the truth is, I think 2016 will be more of the same. But it's been a good time. A really good time. To celebrate and say thanks to my customers and readers, here are a couple free holiday printables for you. 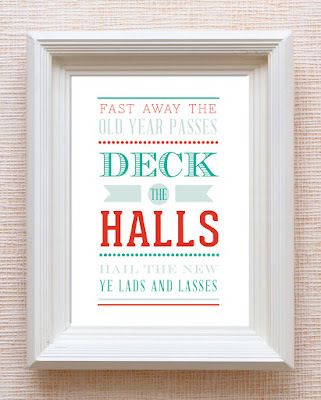 (Perfect for some last minute holiday decorating before the in-laws come into town, etc.) Enjoy them, and as always, post some pictures with the tag #SlaterLanePaperCo, so I can see how you use them! These links below will download a printable PDF (each 5x7") for personal use. 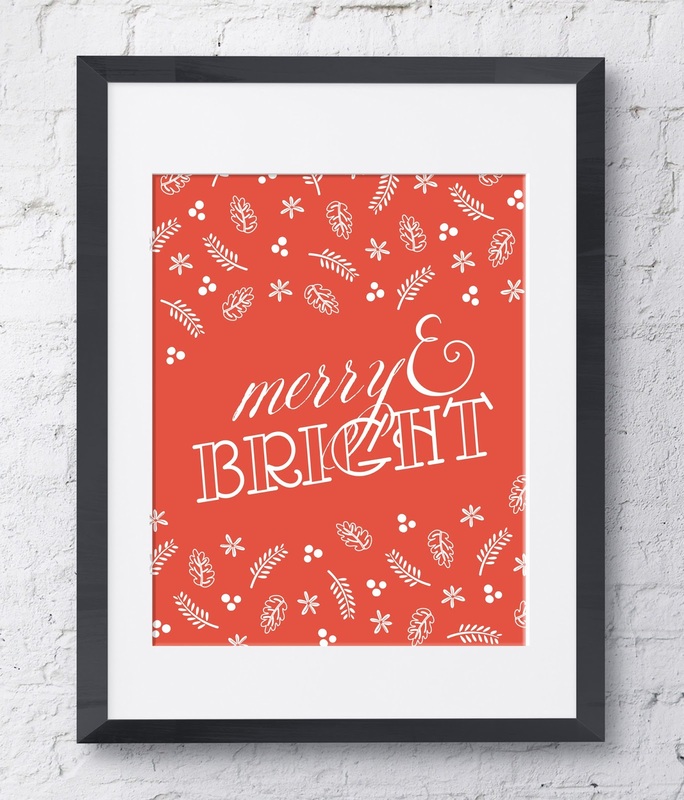 Don't forget to check out the other holiday stuff on my store! Thanks again for all the support this year.